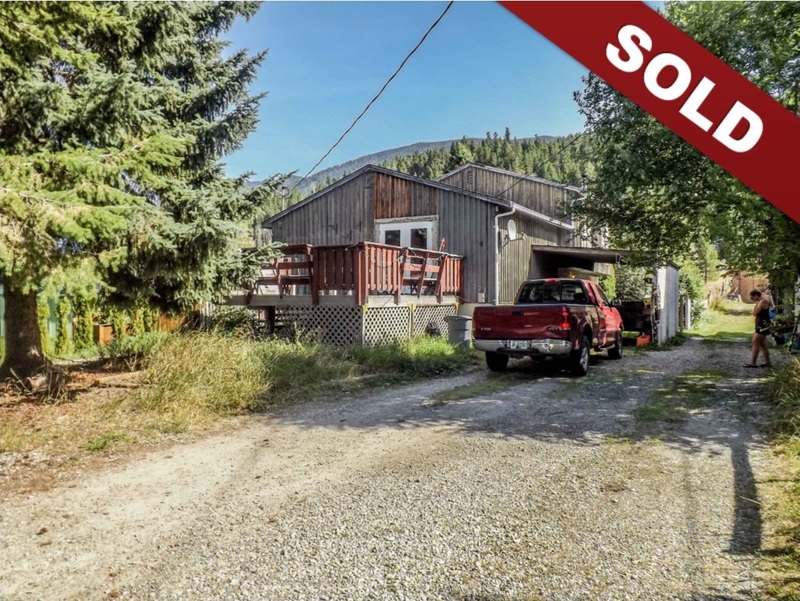 New Listing: 3227 Cahility Place, Heffley, Kamloops, BC $159,900. Great opportunity and potential awaits in this 3 level split, 3 bedroom, 1 bathroom home situated in the family community of Whitecroft. This home is located in a quiet cul-de-sac and provides a large flat .50 acre lot that is partially fenced. The main floor features a bright updated kitchen with large dining area that wraps around to the living room with French doors that lead out to the sundeck. The upper level provides 3 nice sized bedrooms with a 4 piece bathroom. The basement level has a dedicated laundry room with extra storage space for seasonal gear, a large family room with wood burning stove that provides access to the backyard. Enjoy being surrounded by nature, located 8 mins to Sun Peaks Resort and 40 minutes to Kamloops City center. Schedule A must accompany all offers. No showings any weekdays before 4:30pm. Must provide 24 hours notice for all showings. All measurements are approximate, buyer to verify if important.